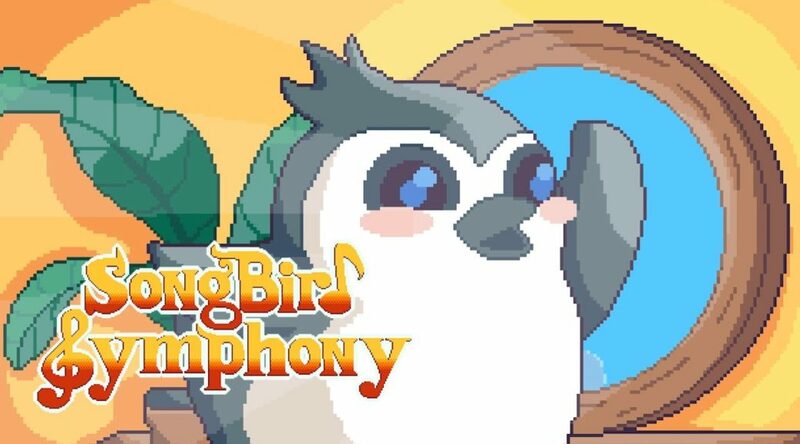 PQube and Joysteak have announced Songbird Symphony, a heart-warming tale about a young orphaned bird called Birb brought up by a family of Peacocks. In Songbird Symphony, Birb goes on a journey of self-discovery. Players take charge of Birb as he leaves the nest and heads to the outside world. Songbird Symphony is scheduled to launch for Nintendo Switch in Spring 2019. Check out the teaser trailer and details below. PQube and developer Joysteak are extremely delighted to announce the upcoming release of Songbird Symphony, an irresistible and heart-warming tale that has already picked up accolades aplenty, including the Judges’ Choice award at GameStart 2017 and the Best Audio prize at TpGS 2018.